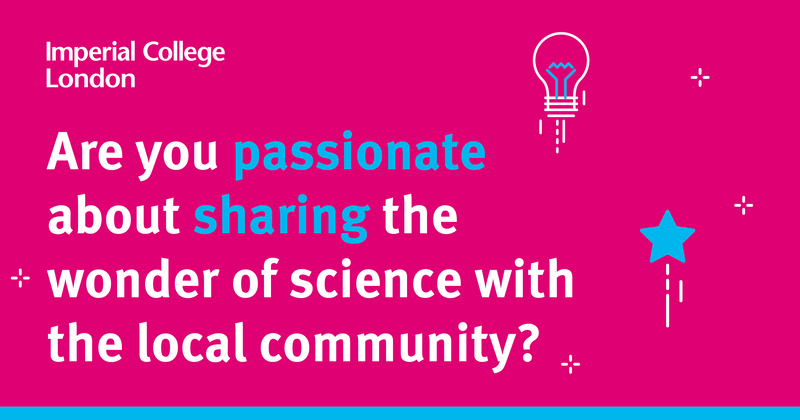 The Public Affairs team is currently working on a new programme to support Imperial researchers connect with policymakers, including workshops with policymakers on specific themes, training, information and support to individual academics. Seminars for Imperial researchers were introduced at the end of 2018 and will continue this year. These seminars aim to equip researchers with everything they need to initiate or continue their engagement with policy. The seminar will provide an introduction to policy-making and influencing as well as a practical guide on how to engage policymakers with research to achieve increased impact. It is suitable for all levels of experience and no preparation will be necessary. All seminars will take place in the Boardroom, Faculty Building, South Kensington Campus. There are currently many opportunities (from 2018 to 2020) for Imperial academics to coordinate large-scale collaborative research consortia through the European Commission’s Horizon 2020 programme. Horizon 2020 supports, through various calls for proposals in areas such as Health, Climate, Energy and others, the delivery of high-quality research with clear societal impact. You can access the Commission’s Participants Portal to obtain more information on how Horizon 2020 works. Academic teams interested in submitting a proposal and coordinating a Horizon 2020 project should contact Dr Radu Rautiu from the PMO for further information.